Welcome to Ace Dental Care! We proudly provide high-quality, comprehensive dentistry in Alpharetta, Norcross, Lawrenceville, Georgia, and welcome patients from the surrounding areas, including Johns Creek, Milton, Roswell, Duluth, and Suwanee, Georgia. Our family practice is owned and operated by our dentist, Dr. Pallavi Rakesh. We promote overall health and wellbeing through in-depth patient education and affordable service prices. Our team will take the time to discuss your insurance and deductibles so that we can provide you a price estimate of your visit. We speak English, Spanish, Hindi, and Telugu to accommodate your family’s needs. Call our office today for more information about our dental services and to schedule an appointment with our dentist! Do you have the nagging pain in your teeth? Are you or anyone in your family putting up with a grim, lopsided smile? Forget about bowing to the inevitable. Better yet, make a life-changing move and visit Ace Dental Care – your best family dentistry clinic in Alpharetta, Georgia. 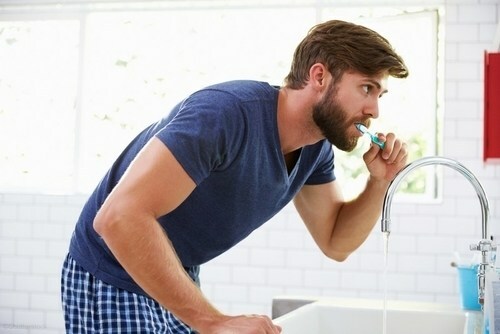 Whether you need pain-free treatment for your dental problem or want a friendly doctor to talk to your kids about the importance of maintaining oral hygiene habits, we are here to help. All you have to do is schedule an appointment with Dr. Pallavi Rakesh or any other member of our team. At our dental office, you will receive quality care provided by the doctors with years of experience in dentistry. Here we know a thing or two about how to treat baby and permanent teeth, transform smiles, and make all the procedures pain-free with the help of cutting-edge equipment. With us, dental check-ups will no longer be stressful! We turn them into relaxing experience for patients of all ages. If you have missing teeth or gaps which take their toll on your appearance, you may need bridges, dentures, crowns, or implants. At our dental office, we will help you choose the best option for your case with high quality and your budget in mind. Next, we will fix everything that looks unhealthy. How about getting rid of unwanted forehead lines, removing facial wrinkles, and making your smile radiantly bright? Call Ace Dental Care now to take advantage of on-the-spot BOTOX® treatments, dental veneers, bonding and teeth whitening services. It’s always unsettling for children when their parents bring them to a dentist. However, it’s not the case with Dr. Rakesh who knows how to make your kid’s experience non-threatening. We assure you that we will take care of your little ones in a friendly manner. You should never put off seeing a dentist if you have some dental disease and need surgical treatment. Remember, it may lead to severe consequences if left untreated. Turn to one of our emergency dentists who are well-versed in oral surgery. Sore, inflamed or bleeding gums may be the early signs of periodontal disease. If you have at least one of those symptoms, hurry up to visit our clinic and receive affordable dental care. We are experienced in preventing and treating gum diseases at any stages. We always take it seriously when you need some dental procedure. That is why our services are the most budget-friendly, so everyone can receive the necessary treatment without paying too much. Moreover, we frequently offer huge discounts and special plans for uninsured patients. Schedule an appointment with your popular dentist at Ace Dental Care! We are happy to help patients from Alpharetta, Lawrenceville, Johns Creek, Roswell, Norcross, Suwanee, Duluth, and surrounding areas of the state of Georgia. Dr. Pallavi Rakesh is your caring and talented dentist in Alpharetta, Georgia. 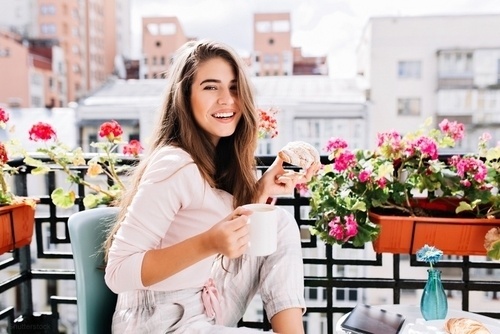 She is pleased to offer a wide variety of services to fit your dental needs, including implant dentistry, cosmetic dentistry, family dentistry, and more. 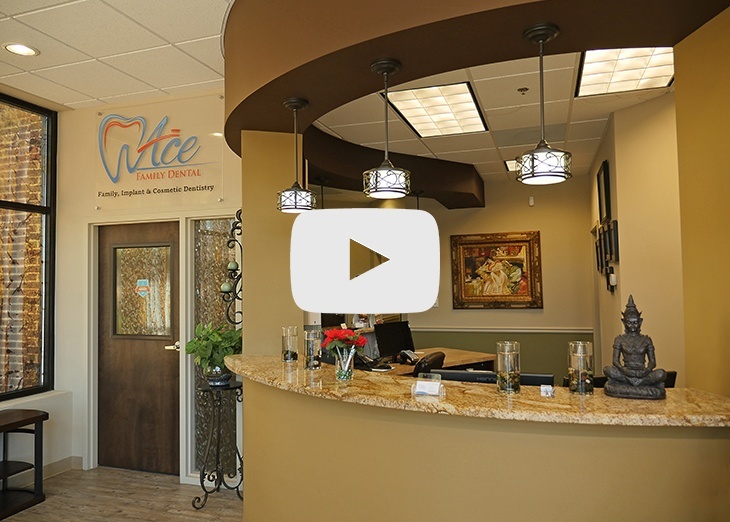 When you visit Ace Dental Care, our dentist will provide you with quality dental care to meet your needs and desires, taking the time to make sure that you are comfortable and relaxed, and treating you like a member of her family. We welcome you to call our office today to make your appointment with Dr. Pallavi Rakesh and to learn more about our gentle, courteous care. We look forward to caring for your smile!